Płyty LINN Records nie mają sobie równych w Europie. Także nagrania realizowane przez tę wytwórnię. 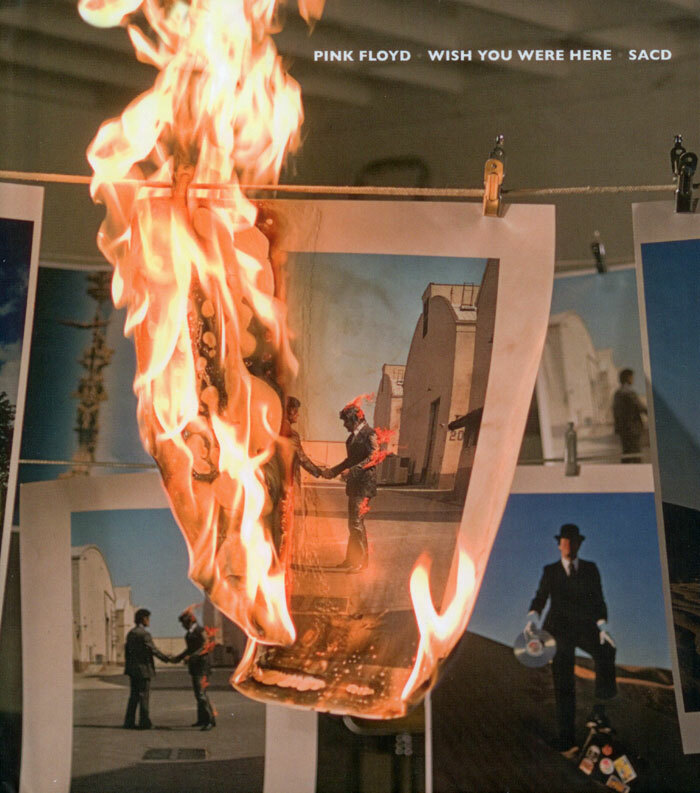 Do perfekcji opanowana technologi wielokanałowego SACD. Wier noś purystycznej technologii HDCD, która pozwala odczuć przestrzeń i nieskrępowanie sceny. Precyzja w każdym szczególe i szczególna troska o każdy szczegół. 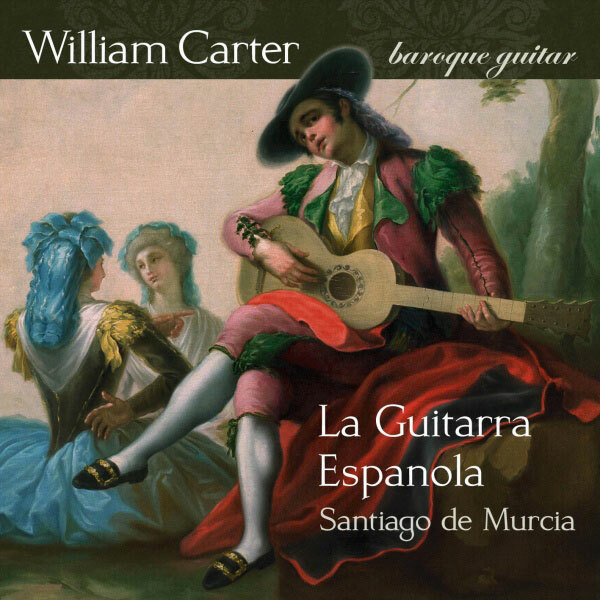 “The compelling artistry of William Carter makes a unique and treasurable listening experience.” - Classic FM Magazine • “La Guitarra Espanola” continues William Carter’s fascinating exploration of little-known baroque guitar repertoire. 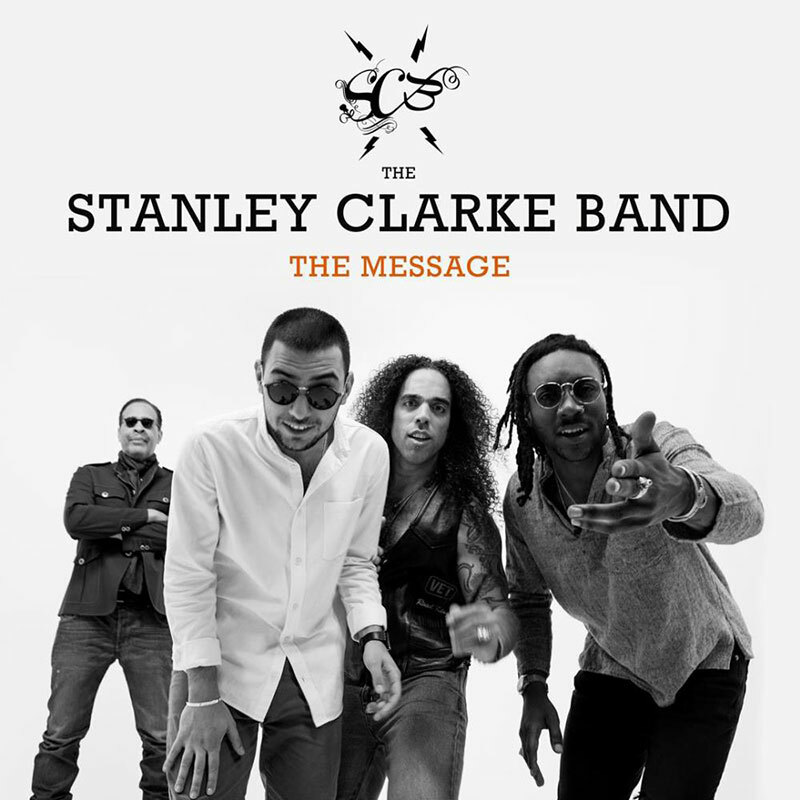 • A leading figure in the Spanish guitar music scene Santiago de Murcia succeeded in the fusion of popular and art music; combining fully composed versions of Spanish, West African, and even New World folk songs with fresh arrangements of music from influential figures such as Arcangelo Corelli. • Murcia developed the popular and controversial dances the Zarembecques o Muecas and Cumbees (the sort of face you make by pulling the corners of your mouth apart and sticking out your tongue), which were banned by the authorities. • A founding-member of the famous Palladian Ensemble, Carter has a deserved reputation as one of the finest baroque guitarists with critically acclaimed performances as an orchestral player, chamber musician and soloist. • William Carter is a member of The Academy of Ancient Music, The English Concert and The Palladian Trio and has made many festival appearances followed throughout Europe, Asia and North and South America. • William Carter’s passion for the baroque guitar enthuses his playing with a freshness and vitality, coupled with faultless technique.